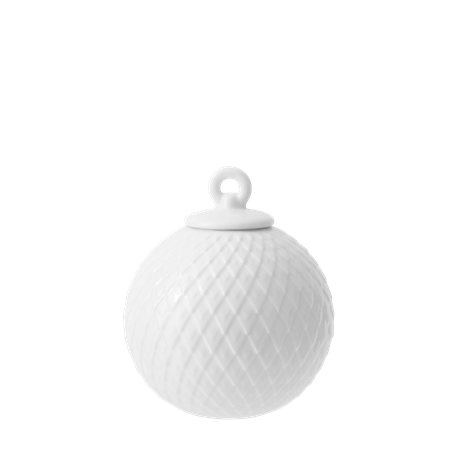 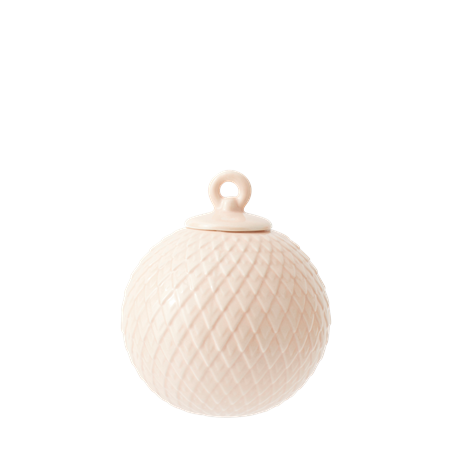 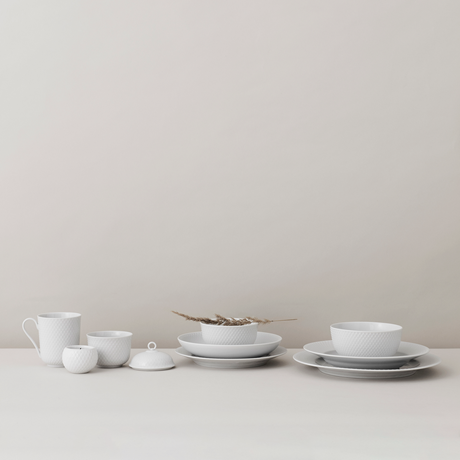 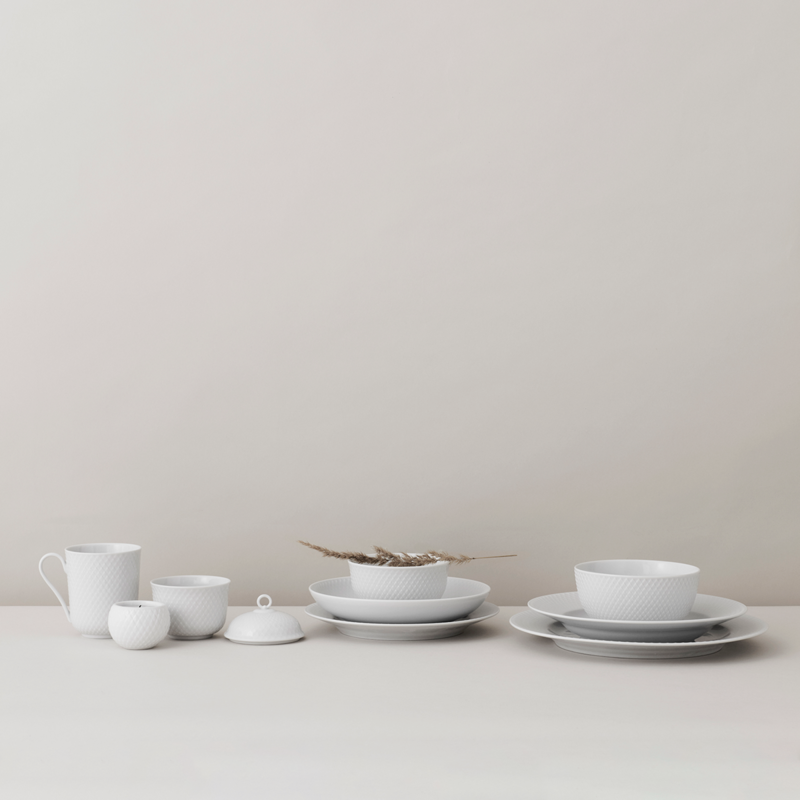 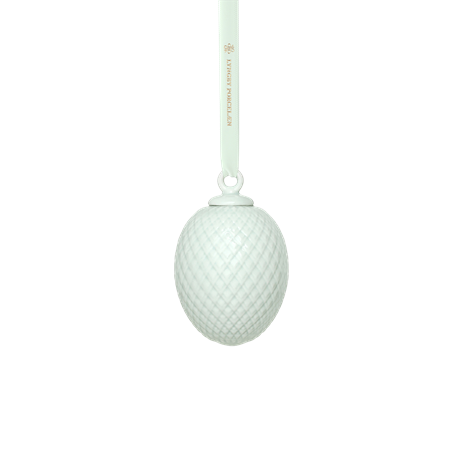 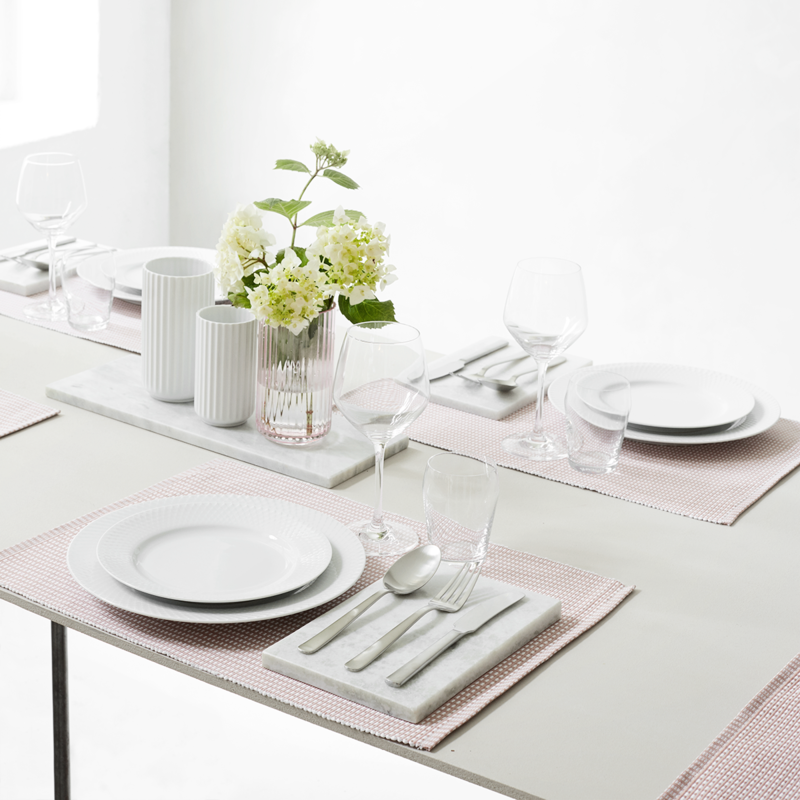 Lyngby Porcelain recognises the value of taking the old virtues and making them new. 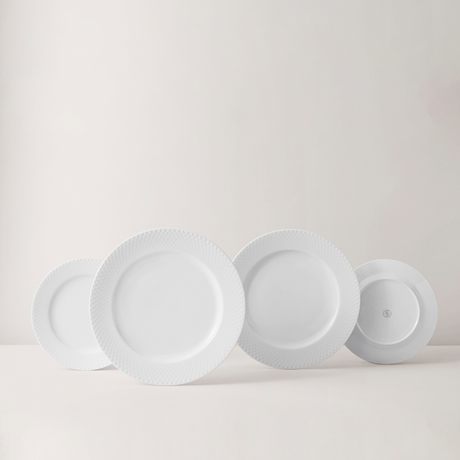 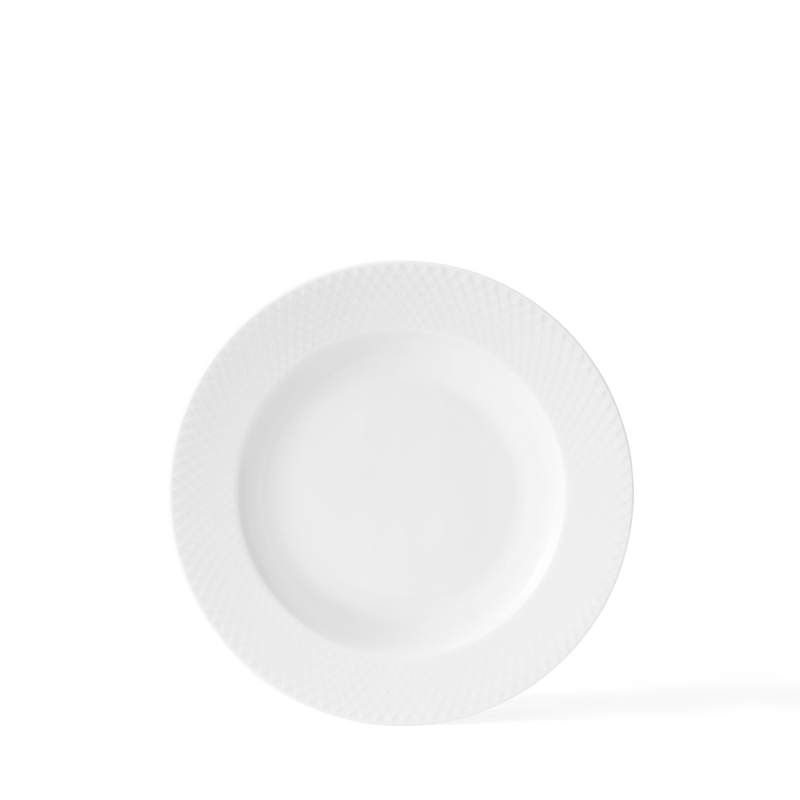 Our Rhombe supper plate is handmade in crisp white porcelain. 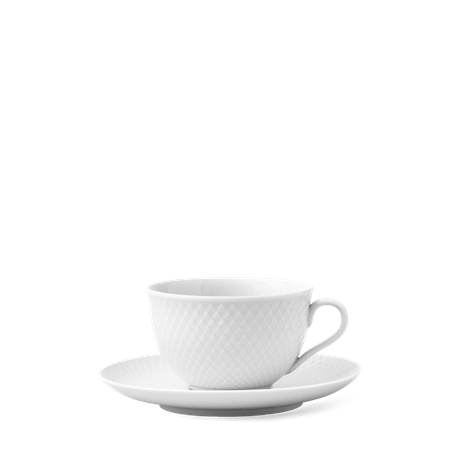 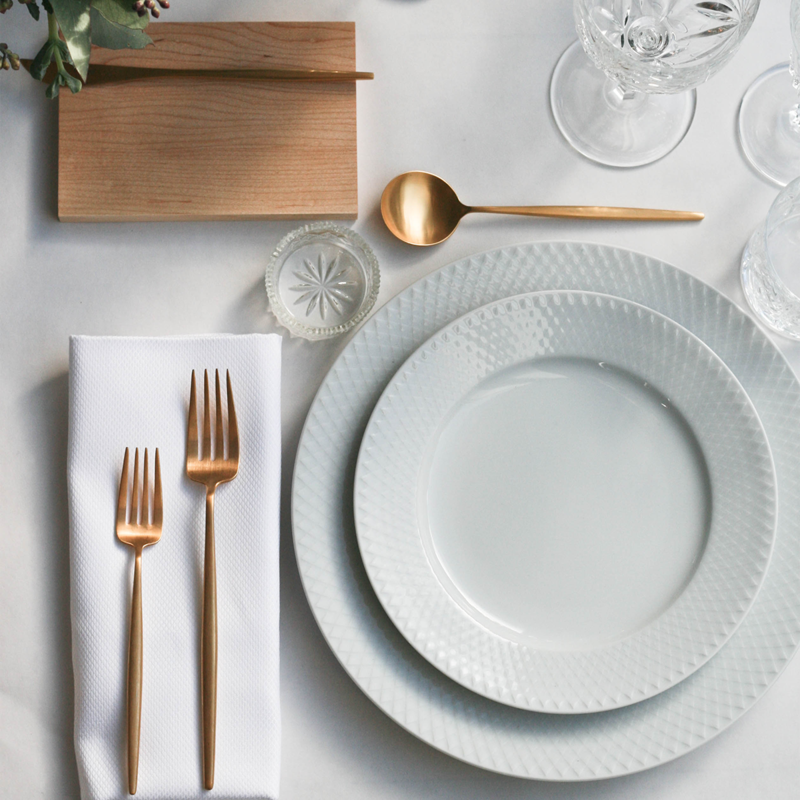 On it, you might recognise the classic rhombuses as a tribute to the classic dinner service. On the plate, the symmetrical lines are a relief, unlike on the classic dinner service, where they were applied to the porcelain.